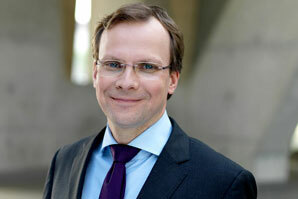 The new CEO of T-Mobile Austria Andreas Bierwirth wants to cut costs drastically. The profitability of the telecommunication industry would suffer from the decreasing prices. This article includes a total of 114 words.